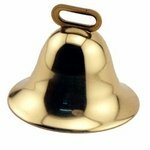 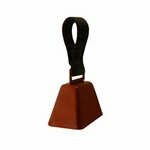 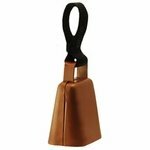 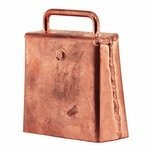 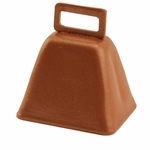 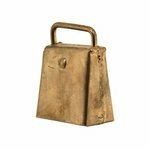 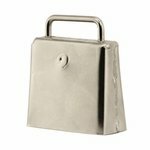 Shop all of the dog bells we sell! 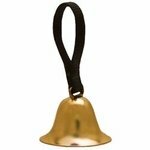 We have bells with loops and loose dog bells. 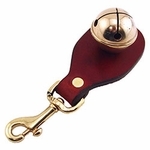 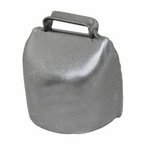 A Dog Bell will help you keep up with a dog's whereabouts and let you know if he is moving in heavy cover, woods, or hilly terrain.